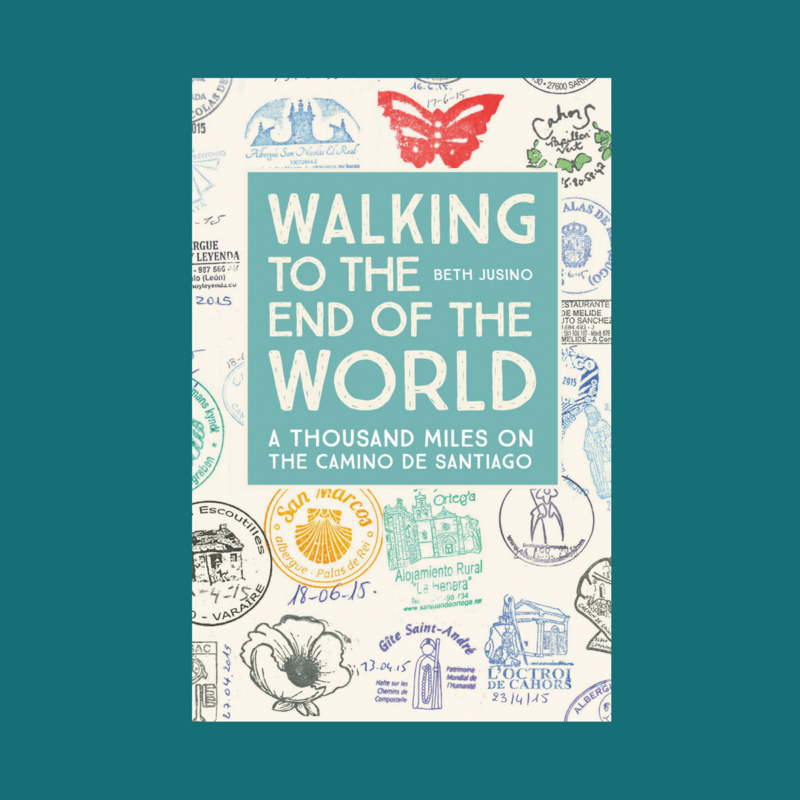 In a series of presentations around the theme Tales of Tomorrow, poet and philosopher David Whyte talked about “the fuzzy frontiers of the past, present, and future.” And to illustrate his point, he read two of his poems, which were inspired by his niece’s Camino pilgrimage. I immediately went out and found the poems in Whyte’s book, appropriately titled Pilgrim. 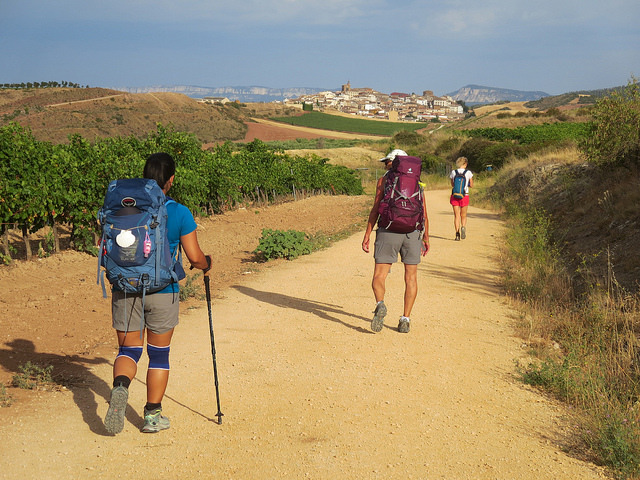 There are seven poems in all that are dedicated to the Camino, with titles like Refuge and Rest. I’ve been struggling to write about my own arrival in Santiago for the book in progress. It was, for me, anticlimactic and deeply self revelatory at the same time. Perhaps I just found a few words to help me forward. And if anyone finds a link to the full video of Whyte’s talk, please share it in the comments! Beth, I so appreciated hearing you say, “arriving at Santiago was anticlimactic”. I arrived, in rain if course, and had that feeling of acting surprised when you already knew there was a surprise party for you. I tried to conjure up the emotions everyone talked about, but kept saying, “is this all there is?” Even the cathedral made me long for Burgos. There were several “ahh” places along the Way but Santiago was not one.